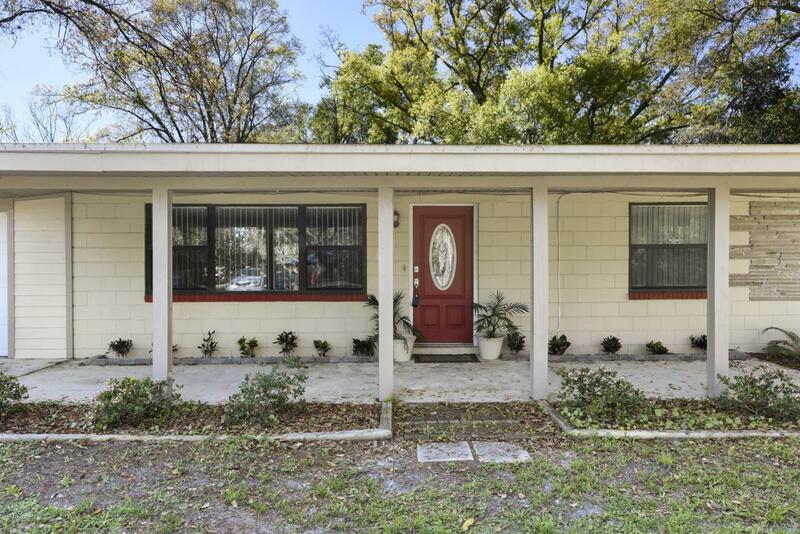 Lovely remodeled home located in Jacksonville Heights. 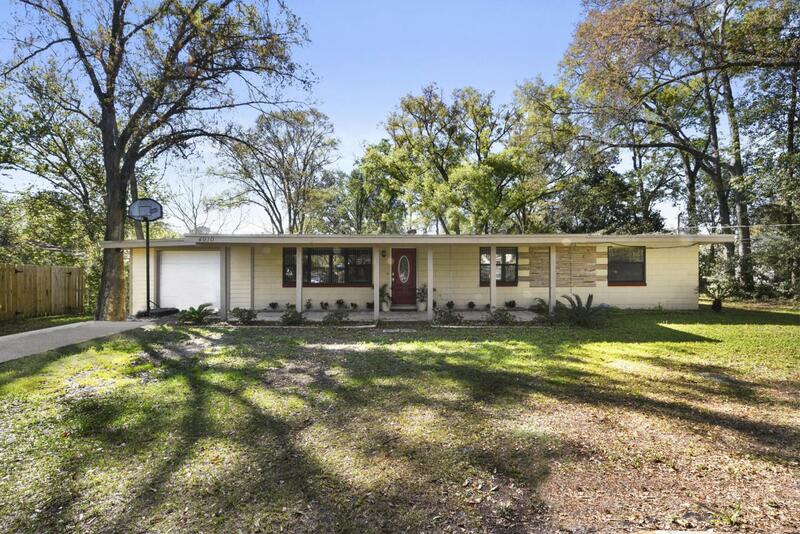 This property features over 2300 sq. ft., 3 bedrooms, and 1 bathroom. 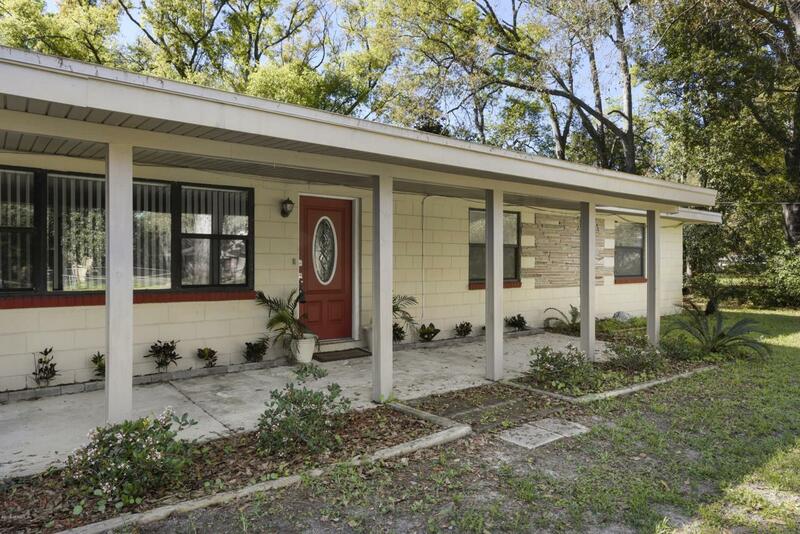 Updates include new HVAC, new carpets in the bedrooms, freshly painted, newer plumbing, and newer electrical. Kitchen features recess lightning, granite counter-tops, and large eat-in space. 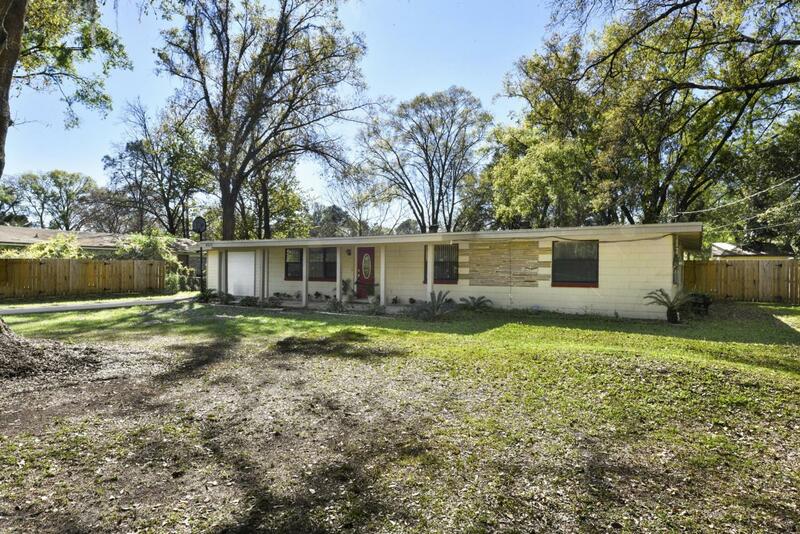 Home sits on just shy of half an acre with no HOA. Garage has been fully insulated and is perfect for a man-cave or game room. Property will not last long at this price - schedule a showing today before it's gone!